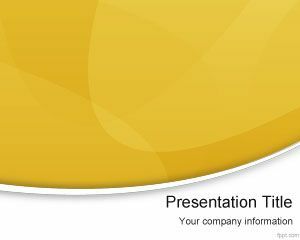 This professional Crispy PowerPoint template with yellow touch is a nice looking PowerPoint presentation template compatible for Microsoft PowerPoint 2007 and Microsoft PowerPoint 2010. 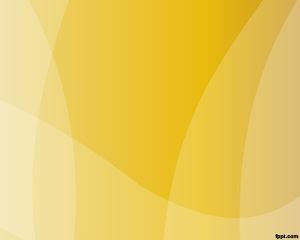 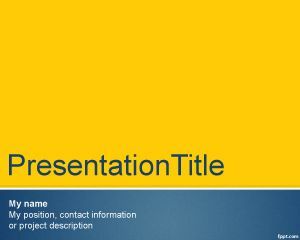 You can download this yellow style theme for PowerPoint if you are looking for a good yellow background template for presentations. 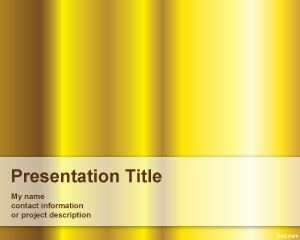 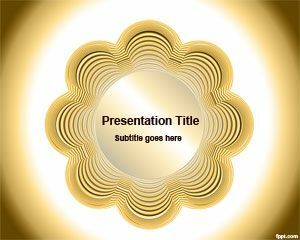 This yellow presentation template can be used for example in a gold presentation or as a presentation background. 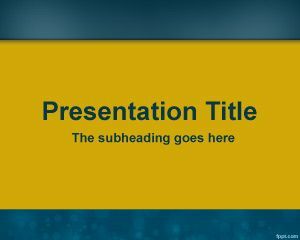 The yellow slide design contains a nice filter effect in the background with blur and noise. 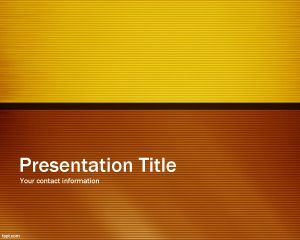 There are two tones of yellow color inside this crispy PowerPoint template, the bottom part of the slide design is more orange than yellow.